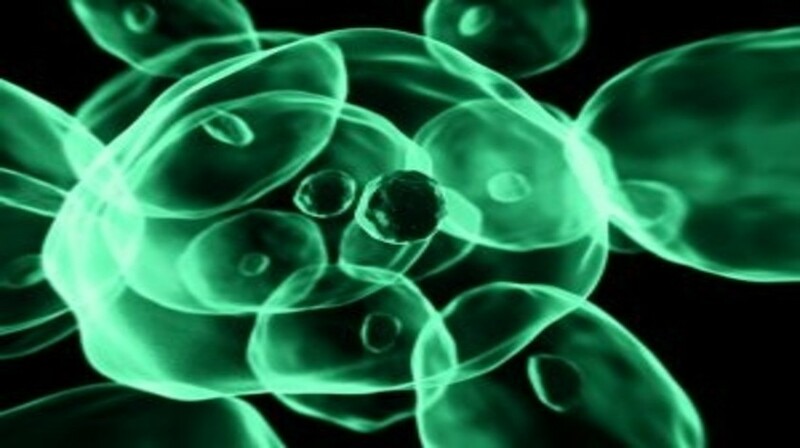 Researchers at the Children’s Medical Center Research Institute (CRI) of UT Southwestern (TX, USA) have observed that growing cancer cells are able to use lactate as a fuel source, thus contradicting previous knowledge of cancer-cell metabolism. The Warburg effect, proposed by Otto Warburg famously suggests that in growing tumors; there is rapid glucose uptake, reduced glucose oxidation even in oxygen, and finally secretion of lactate as a waste product. In a previous study (published in Cell), the CRI researchers challenged the second component of the Warburg effect as they reported high glucose oxidation in human non-small-cell lung cancer cells (NSCLCs) via the tricarboxylic acid (TCA) cycle. In the current study also published in Cell, the CRI researchers observed how NSCLCs metabolized glucose and lactate in vivo. The researchers demonstrated that in addition to glucose, NSCLCs utilized lactate as a carbon source for oxidation. In fact, when the researchers directly compared lactate and glucose metabolism in vivo, they discovered that lactate’s contribution to the TCA cycle was greater. This finding as well as the finding from the previous study challenges the fundamental understanding of cancer metabolism proposed by Warburg. Ralph DeBerardinis, the lead researcher of this study commented; “Our finding is a fundamental change in how we think about tumor metabolism”. He went on to say: “We believe that lactate is one of the fuels that supports growth, proliferation, and maybe even lung cancer metastases. The latter part of DeBerardinis’ statement is supported by evidence found in this study of a potential link between lactate metabolism and aggression of the tumors.